Do you want to create a festive atmosphere for the New Year? 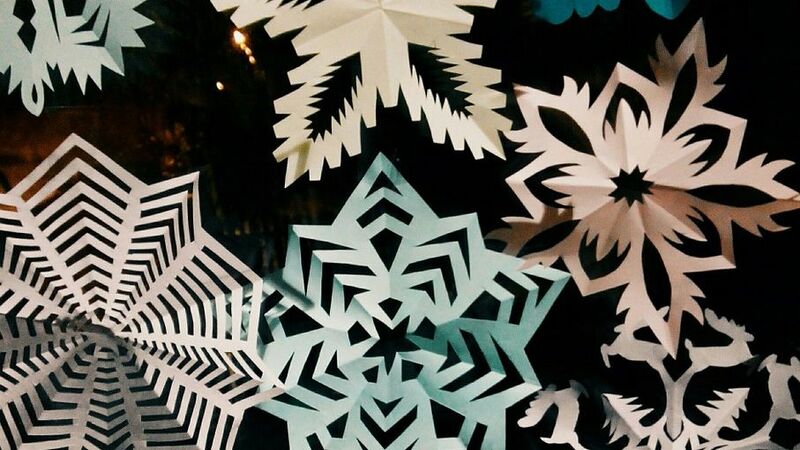 Decorate the house with the homemade snowflakes. But remember- the material is very important. You can use the usual office paper of A4 format. 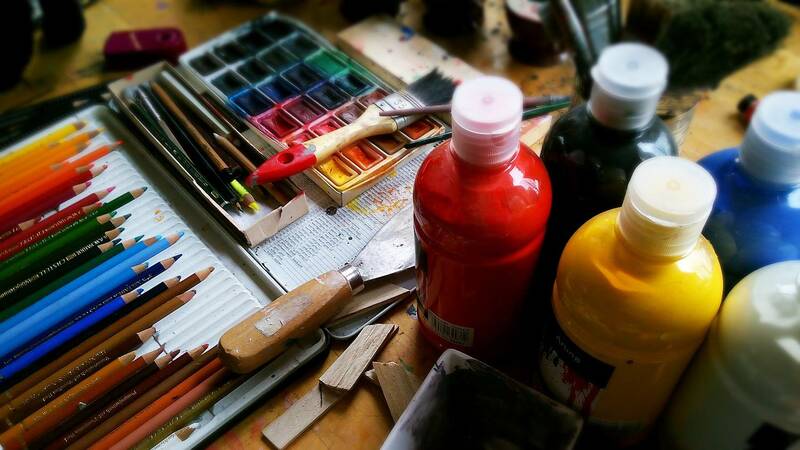 But if you want to have a more interesting variant, use polyethylene, foil or colored paper. 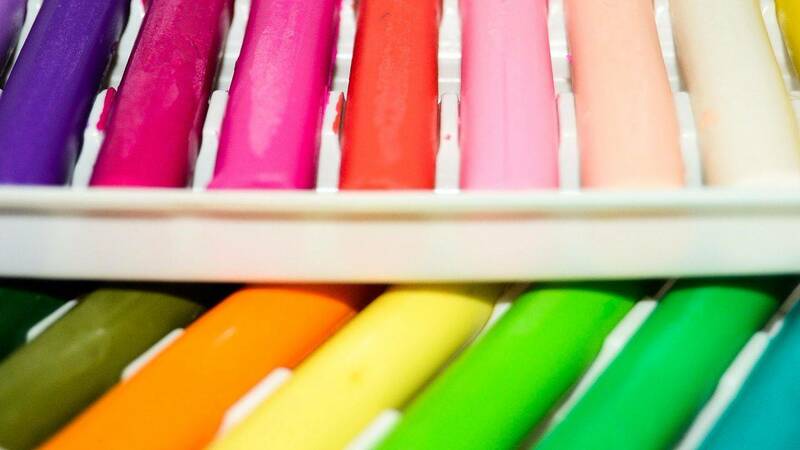 The variety of colors is not associated with the traditional white snowflakes, but it looks original. 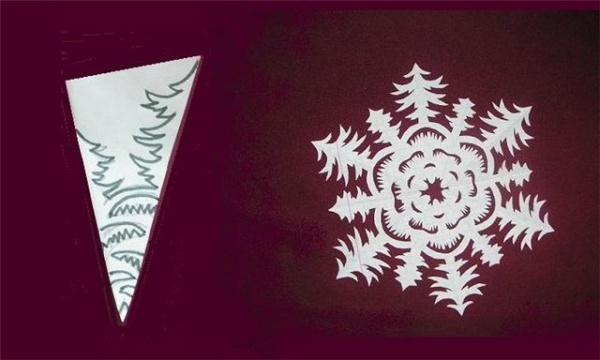 You can take a very thin paper – to make the snowflake transparent and translucent. You can unite the finished snowflakes in garlands, decorate them with sequins and beads – it’s up to you to decide how to decorate them. 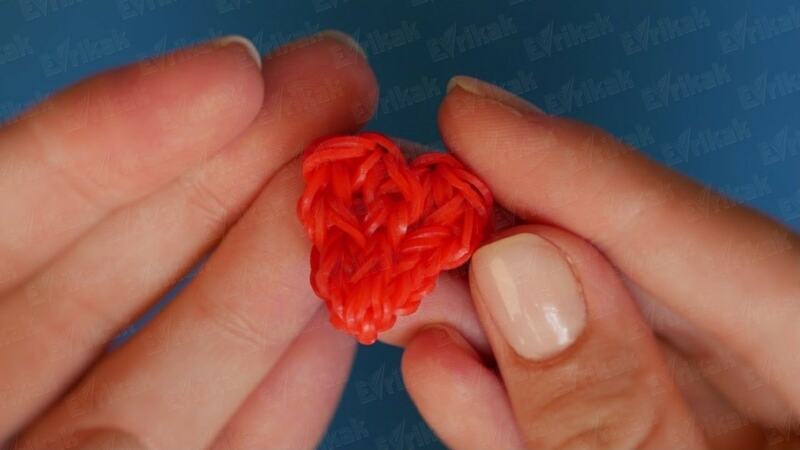 Evrikak’s editorial has prepared for you several methods of how to make the snowflakes. 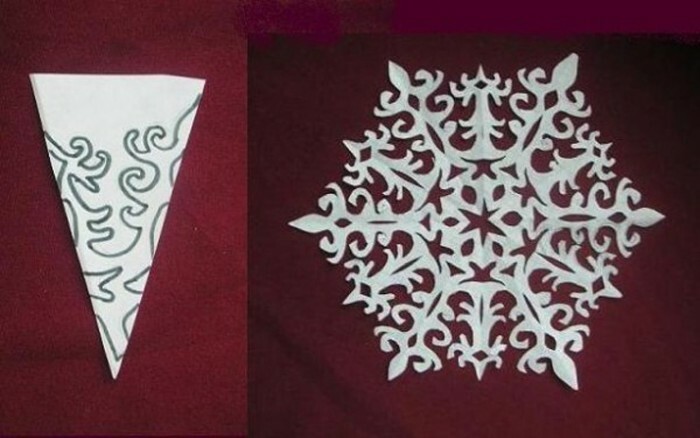 The paper must be folded properly before you cut a snowflake. take its edges, mentally divide the figure into three equal parts, first must be bended the left part, then apply it to the right one. You will get the figure which looks like an elongated arrow. Cut off its tip to get a triangle again. This will be the basis of the snowflake. 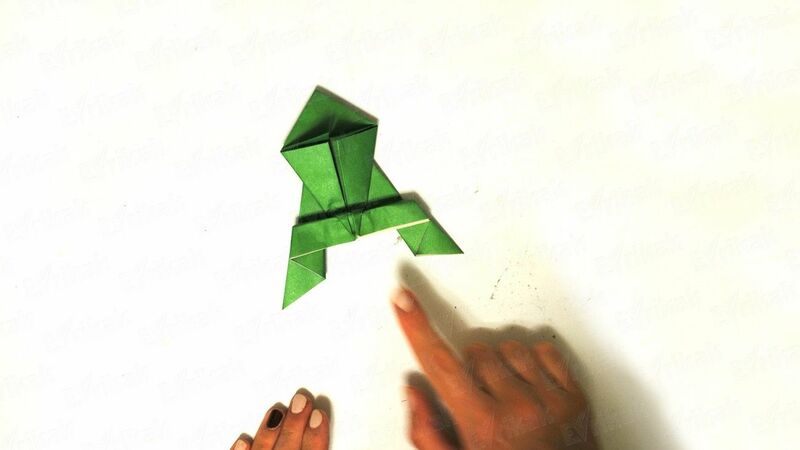 Of course, you can apply the non-standard methods of folding. 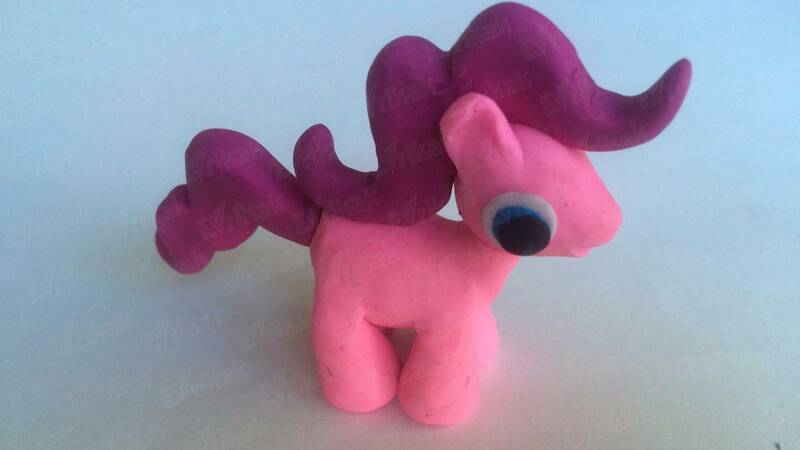 For example, you can skip the second stage, then you will get a wider figure. The most traditional version is simple – you mark an interesting pattern on your work material and then cut it. 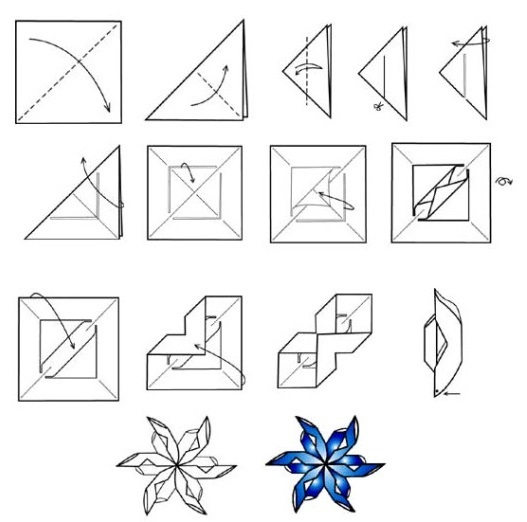 Mentally imagine how this pattern will be duplicated when you unfold the paper. 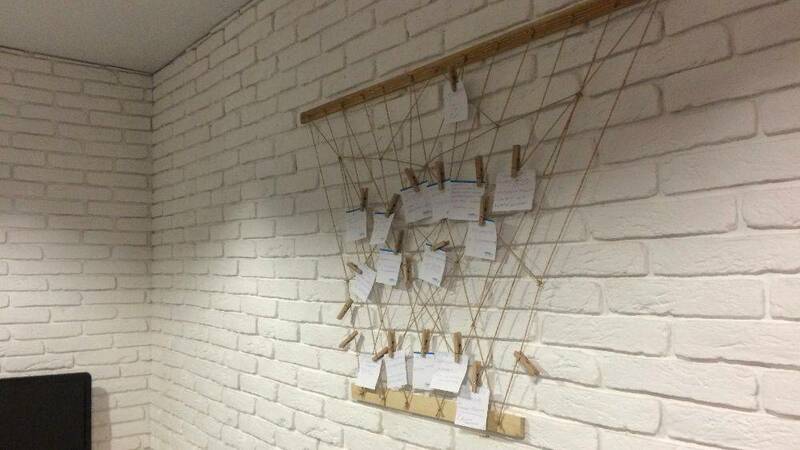 You can invent something of your own or you can use the ready-made ideas presented in the pictures. If one of the schemes is too complicated for you, you can print it – and cut it right on the printout. Its parts are very similar to the leaves covered with frost. It happens that the winter starts too early. The trees haven’t had time to shed their leaves yet. That’s what they look like when it’s -10 degrees outdoors and the snow is falling. Such a snowflake looks very cute and sweet. The parts which were being cut out look like the fir trees of big and small sizes. They are being alternated. The exclusivity of this form is that the snowflake resembles a coniferous forest in winter. The trees are covered with snow, snowy hills, big and small fir trees. The hidden meaning makes it interesting and original. Snowflake " The Queen of snow"
If you remember the illustrations for this fairy tale, a film or a cartoon, there you could often see the winter patterns in the Baroque style. Such figures look stylish and affluent. You can decorate the guest room using them, for example. They give comfort and coziness to the room . It’s a funny and interesting idea for cutting. The process is quite simple. Even a child is able to cope with such a task. It mostly has the straight strokes. 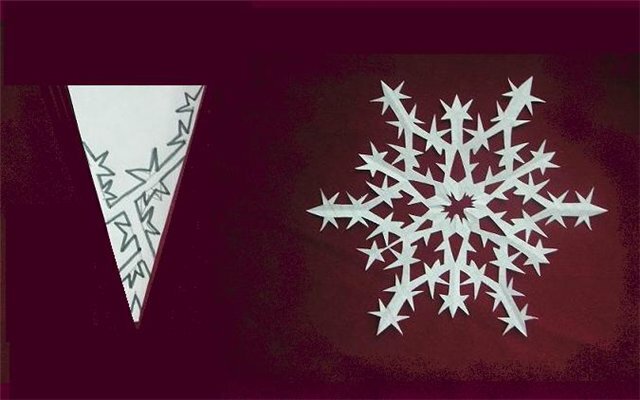 If you unfold the cut snowflake, it will resemble a beautiful starfall. If you place them on the window, you’ll get the effect of the starry sky. 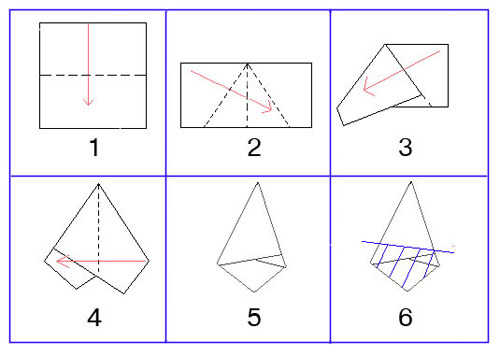 The simplest volumetric version is made of a square where the cuts at an equal distance are being made, as it’s shown in the picture. Each layer which forms the cuts, starting from the internal one, must be glued over the edges. 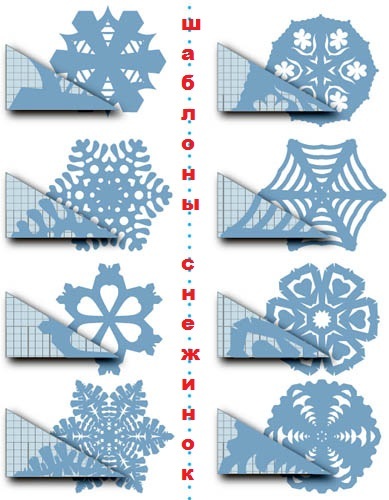 If you do it right, you will get a very bizarre part of the snowflake. 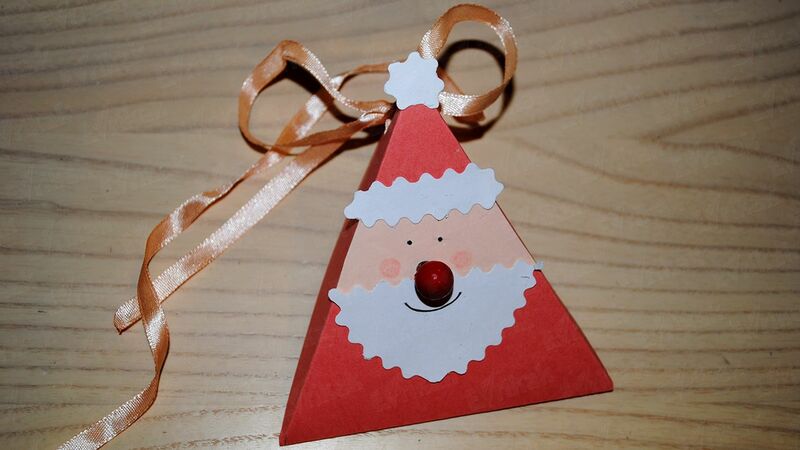 Six parts are being fastened with the help of the staples and you’ll get a non-standard, unusual snowflake. 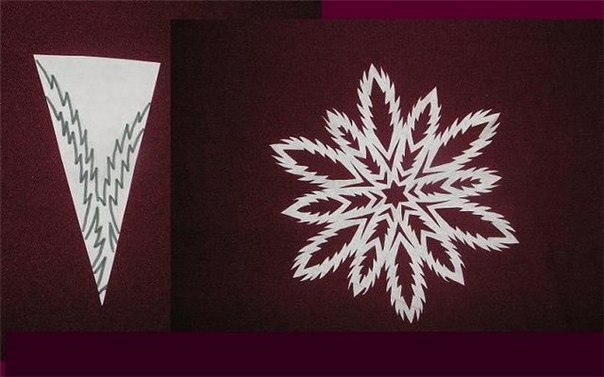 Another version is a kirigami-snowflake. Choose a pattern you like, cut it along the marked lines. After that, some elements are being folded the way to make them protrude in order to form interesting three-dimensional elements. It’s not necessary to cut the snowflake when you can fold it. 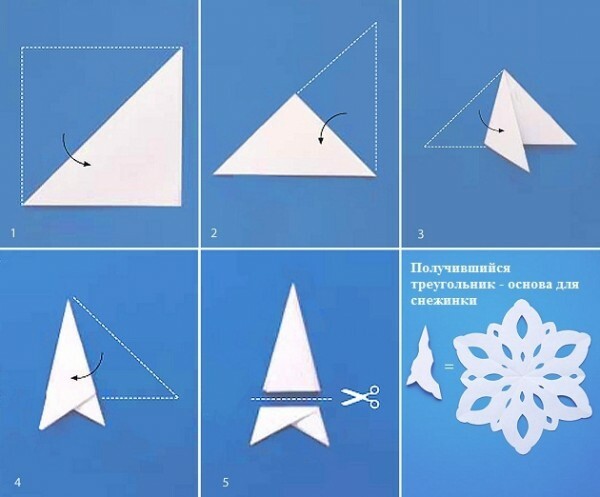 If you know at least the basics of origami – Japanese art of folding paper figures, you can see the schemes and video instructions which will help to create the impressive snowflakes without using the scissors.